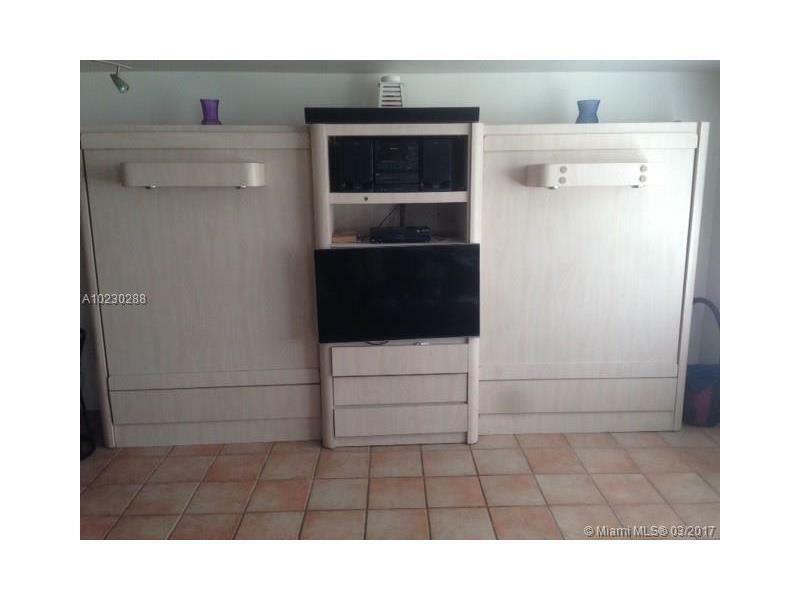 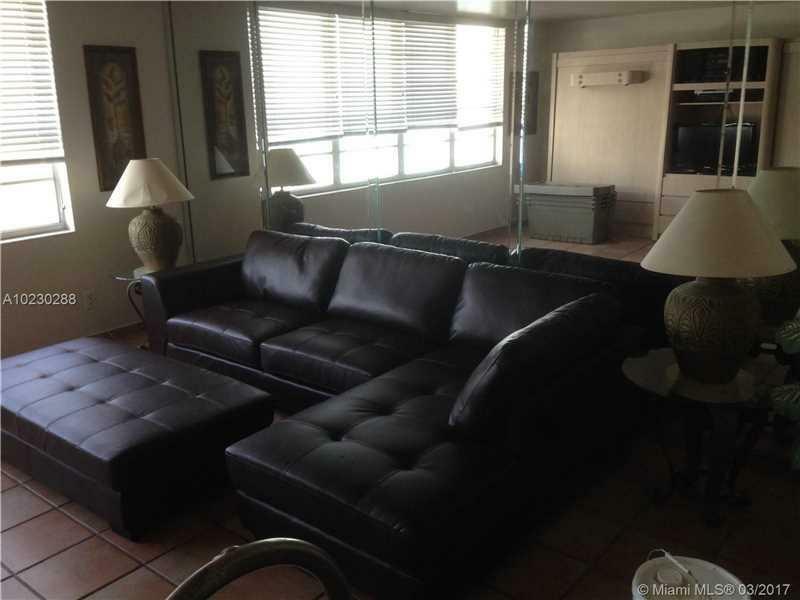 VERY NICE REMODELED STUDIO AT THE FAMOUS DECOPLAGE CONDOMINIUM. 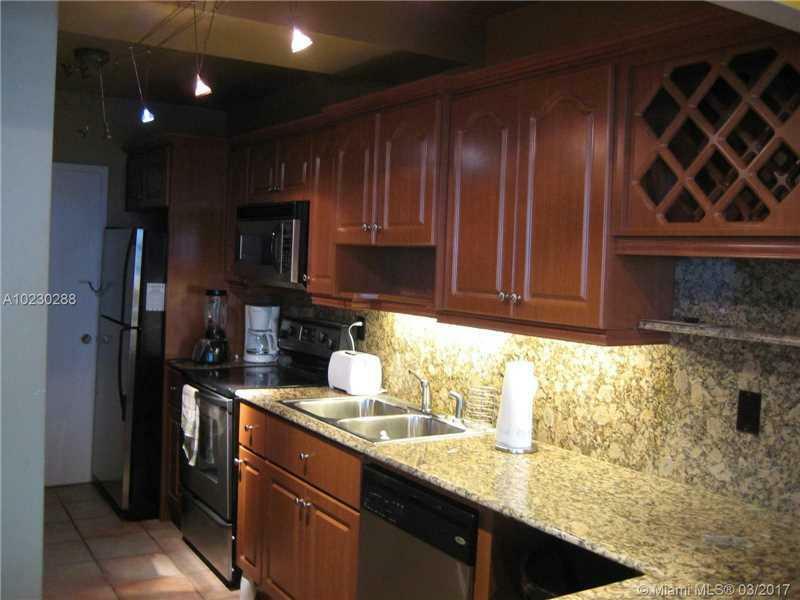 FULLY FURNISHED, 24 HRS SECURITY, INFINITY HEATED POOL, GYM, 1 FREE VALET PARKING, SHORT TERM RENTAL ALLOWED. 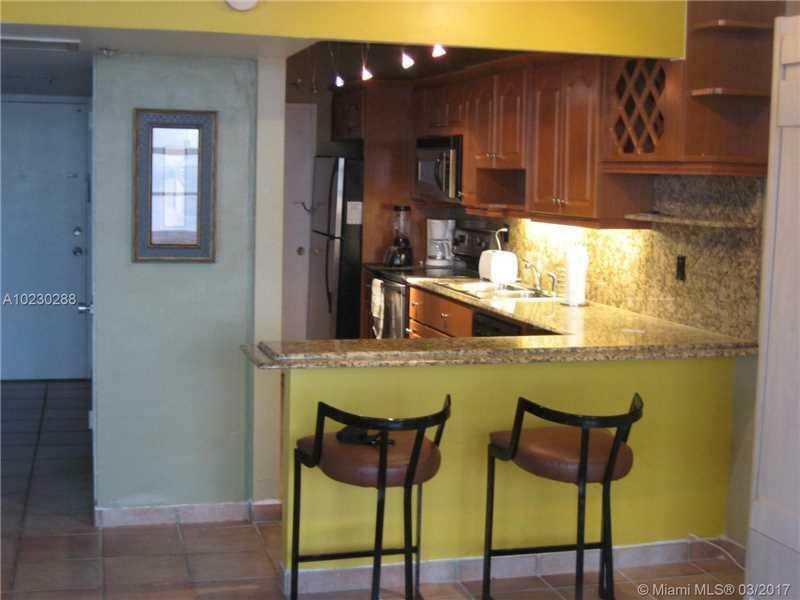 DON'T MISS THE OPPORTUNITY OF A GREAT INVESTMENT PROPERTY IN THE HEART OF SOUTH BEACH.